Ahh! Gangnam Style! You either LIKE IT or HATE it. Some of you guys already notice how I've been doing a lot of Korean inspired videos / posts lately. Some of you are happy about it while some get annoyed. 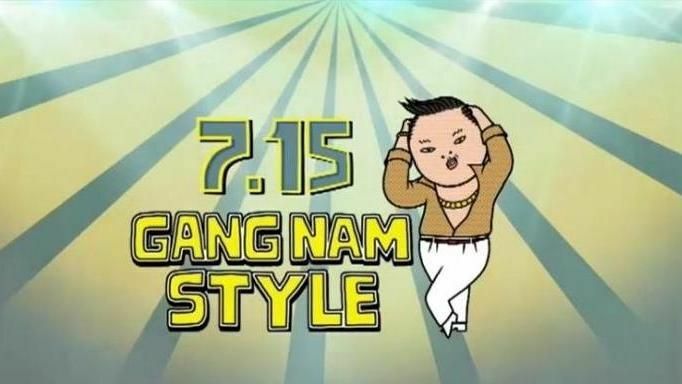 But no matter what you feel about this whole Korean thing, only one thing is certain... everybody alive in 2012 knows what GANGNAM STYLE is. 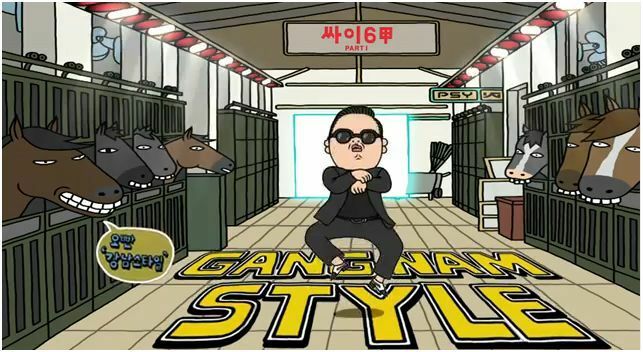 However, for those who don't know what Gangnam style is then let me brief you. Gangnam is a district in Seoul where all the "good" things happen. It's suppose to be like the Beverly Hills in USA where all the rich and famous hang out. 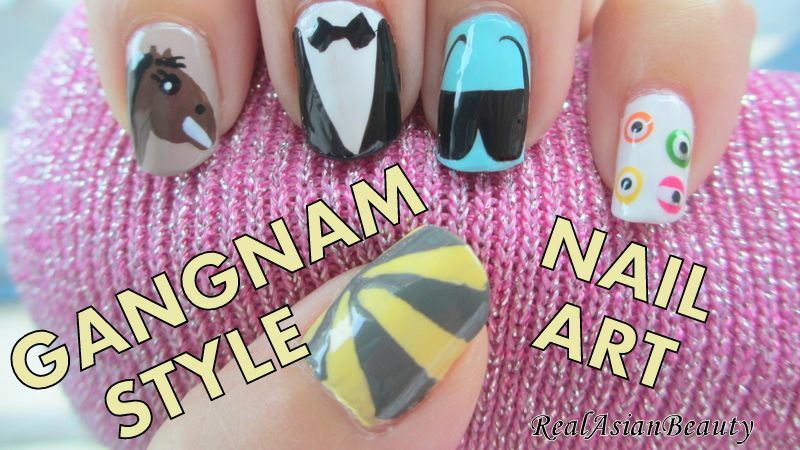 So basically, Gangnam Style means "Cool style". I seriously had fun filming this from 2 am until 5 am because I knew you guys would be watching. I was also smiling and was very excited while editing the video. There's just this happy virus Gangnam style gives! 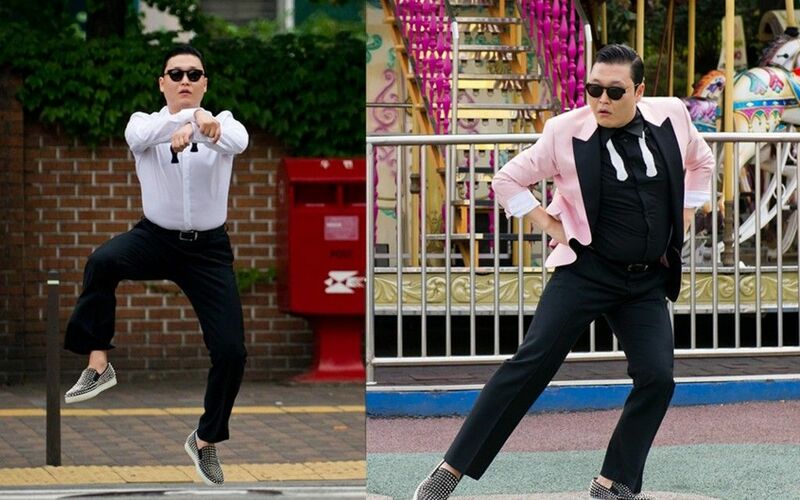 I hope you have a happy day, the Gangnam Way! 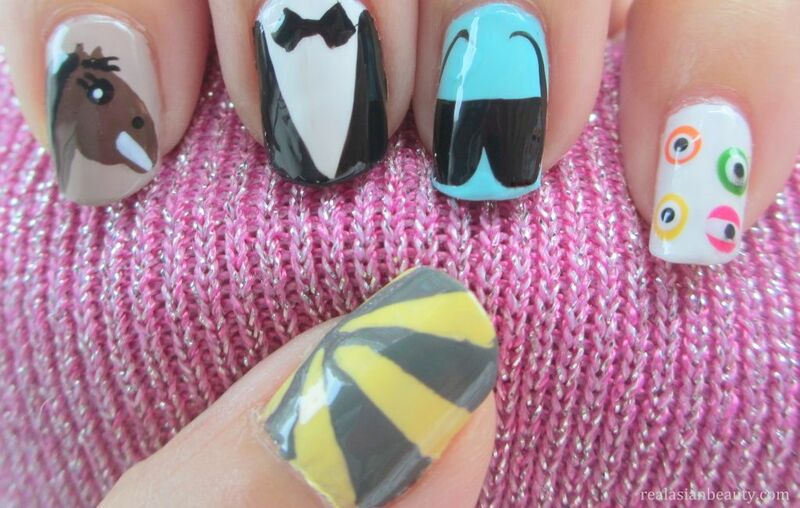 Please don't forget to follow this blog for more fun stories and tutorials. More videos are uploaded on my YouTube channel so please be sure you check that out.